Origin Usually it is found in Europe, North America and Asia. It was domesticated since Roman times in Europe. Goose is the common name for the species in the waterfowl family Anatidae, which includes duck and swans. Goose is not considered as ducks. The tribe Anersini consists of genera Branta (the black geese), Anser (the grey geese) and Chen (the white geese). It is mostly found in Asia, North America and Europe. 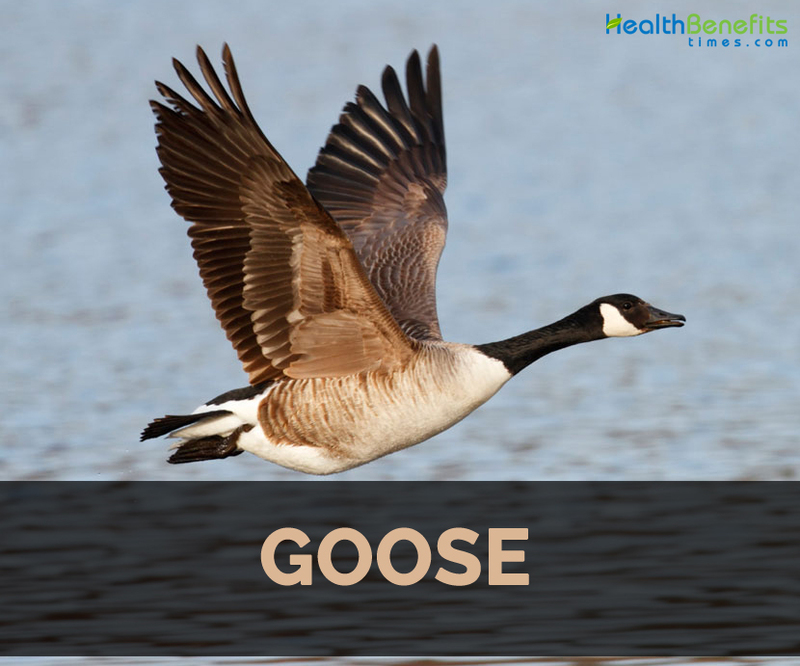 The word geese are used for the female and males are referred as gander. The young or baby geese are known as goslings whereas the group of geese is known as gaggle. Skein or wedge is called the geese flying in a formation. Males are bigger in comparison to females. They have neck shorter than body. When it senses any danger they make gabbling cries or loud honking noise. It builds the nest on ground where the rough and white eggs are hatched. The nest is wide, flat and made upto twigs, grass, feathers and mud. It could survive upto 10 to 15 years in wild and about 30 years in captivity. It mates from February to Early April. Usually it is found in Europe, North America and Asia. It was domesticated since Roman times in Europe. Since 1200, Nottingham adhered Goose Fair on every October. Goose was swarm in London on the grain field after harvest. In England, the goose is roasted on 29th September in Martinmas whereas in Alsace, goose is roasted on 11th November on St. Martin’s Day. In a serving size of 140 grams of Goose meat, it grants 72.73 g of water, 427 calories, 35.22 g of protein, 30.69 g of total lipid fat, 1.36 g of ash. It also contains 105.68% of DV of tryptophan, 99.04% of DV of isoleucine, 89.32% of DV of threonine, 87.69% of DV of total lipid fat, 83.22% of DV of lysine, 81.68% of DV of valine, 79.90% of DV of leucine, 79.55% of DV of histidine, 70.44% of DV of protein, 55.45% of DV of selenium, 54% of DV of phosphorus, 49.50% of DV of iron, 42.84% of DV of vitamin B5, 41.11% of DV of copper, 39.85% of DV of vitamin B6, 36.47% of DV of niacin, 34.77% of DV of vitamin B2, 33.36% of DV of zinc, 23.75% of DV of Vitamin B12, 16.93% of DV of choline and 16.27% of DV of Vitamin E.
Its meat helps to prevent stress and stimulates brain. It should not be provided to the children as it is difficult to digest. The symptoms such as fainting, bradycardia, pallor, hypotension, cough, angioedema, conjunctivitis, wheezing, urticaria and rhinitis. The meat is mashed with salt and herbs which is cooked in fat or savory broth. It is roasted as well. It is served with chutneys. The pan seared meat is served with port wine. It is also served with acidic fruits. It is hunted for its feathers and meat. It migrates from place to place. It consumes plants, grass, nuts, seeds and berries. It lives in parks, fields and grassy area near water. It communicates by making loud honking noise. Domestic geese do not mate for the whole life time. It lays about 50 eggs in a year. It could live upto 20 to 25 years. The feathers are used in blankets, pillows and mattresses. 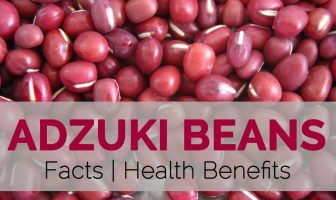 It is also used in winter clothes and sleeping bags. The large bird which is found in either wild form or domesticated. It is usually raised for its eggs, meat, feathers and fat. Its meat is fatty and dark. It could weighs upto 18 pounds (8 kg). In comparison to domestic goose, wild goose is a bit tougher with gamey flavor. It has non-iridescent coloration, long neck and a honk. Due to high content of fat, it is roasted at high temperatures. Native Usually it is found in Europe, North America and Asia. It was domesticated since Roman times in Europe. Calories in 1 cup (chopped or diced), 140 g 427 Kcal. Traditional uses It prevents stress and stimulates brain. It should not be used by children. Allergic people should avoid it use. The symptoms such as fainting, bradycardia, pallor, hypotension, cough, angioedema, conjunctivitis, wheezing, urticaria and rhinitis might be experienced. The meat is mashed with salt and herbs. It is served with chutneys and acidic fruits. It diet are plants, grass, nuts, seeds and berries. It makes loud honking noise. It lays approximately 50 eggs in a year. It could live from 20 to 25 years. Calories 427 Kcal. Calories from Fat 276.21 Kcal. Calories 1407 Kcal. Calories from Fat 673.92 Kcal. Calories 1233 Kcal. Calories from Fat 491.58 Kcal.